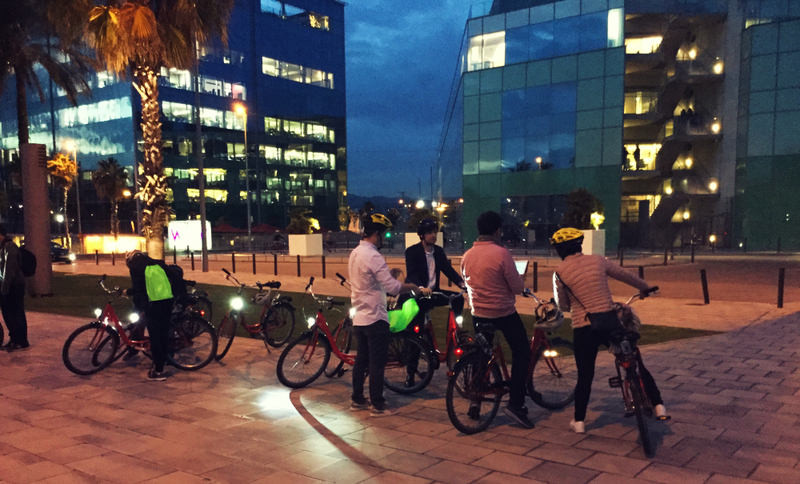 Team building has many forms and in Amfivia we adapt our team building experiences to our client wishes and team goals. For this team of 44, we designed a unique War of Stoves experience, a competition of skills and good taste where only one team can be the winner: the one cooking the most delicious dish. 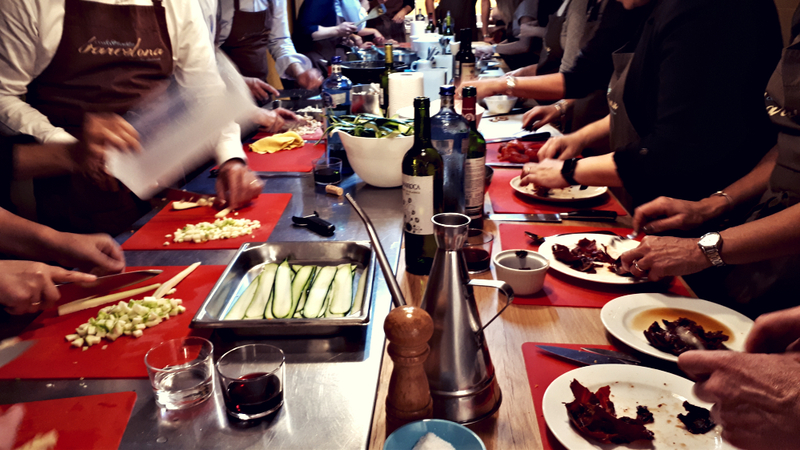 This gourmet team building experience, that took place in Cook & included an aperitivo, that participants could enjoy while cooking, and the instructions and supervision of professional chefs, that advised and revealed some of the best kept secrets of the Mediterranean cuisine. A delightful team building experience, this War of Stoves is a great way to bring team skills to a new level and refresh the interactions of colleagues within a complete new scenario.